There are few things more aggravating than a power outage when you’re trying to check in for an early morning flight, but that’s exactly what travelers in Denver had to contend with Monday morning. 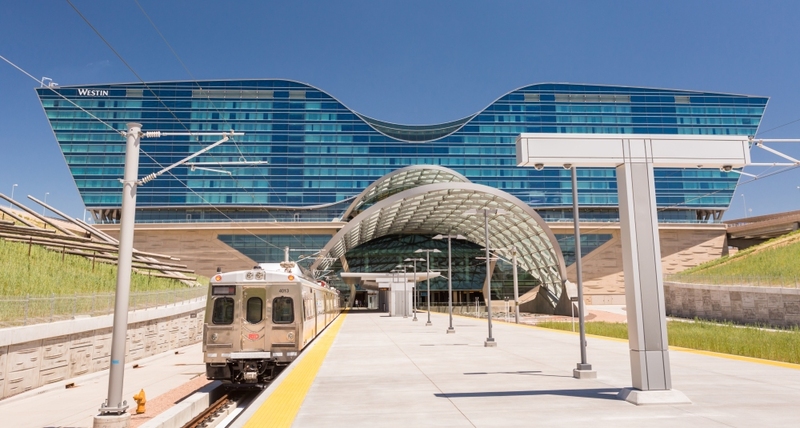 A power surge knocked out power briefly at Denver International Airport, causing lights to go out, along with security services and trains to the gates. While power was restored almost immediately after the outage just after 5:00am, it took more than an hour for DIA employees to get all systems operating normally again, causing 40-minute security waits and flight delays – and irritated passengers. DIA officials said airlines were aware of the delays getting through security and fortunately, it did not appear that any passengers missed their flights due to the power outage. While this was a minor outage with relatively little impact on overall operations, especially compared to outages that have occurred at other airport, the disruption to services should set off red flags for not only airport officials, but business executives everywhere. When power goes out, systems go down and operations stop instantly. That alone should warrant consideration of an investment in real-time backup power supplies for critical systems to ensure operational continuity during outages. In addition, the risk of extensive damage to technology due to surges – like the one that cause the DIA outage – can cause entire systems to fail, requiring repair or replacement once the failure has been diagnosed. The problem is the tiny circuits in equipment are susceptible to fracture when line voltage spikes beyond their designed tolerance levels. Servers, switches, and other technology – including security equipment in airports – are costly and time consuming to replace, leaving the potential for extended service interruptions that can cause significant lost opportunity for businesses. Power protection systems are designed specifically to prevent damage from electrical surges by regulating voltage before it hits systems. In addition, UPS devices can provide failover power until power is restored or backup generators kick in, ensuring continued operational capability. There’s nothing business decision makers can do about power outages, but they can take measures to ensure their operations aren’t impacted beyond minor inconveniences. It’s smart business.